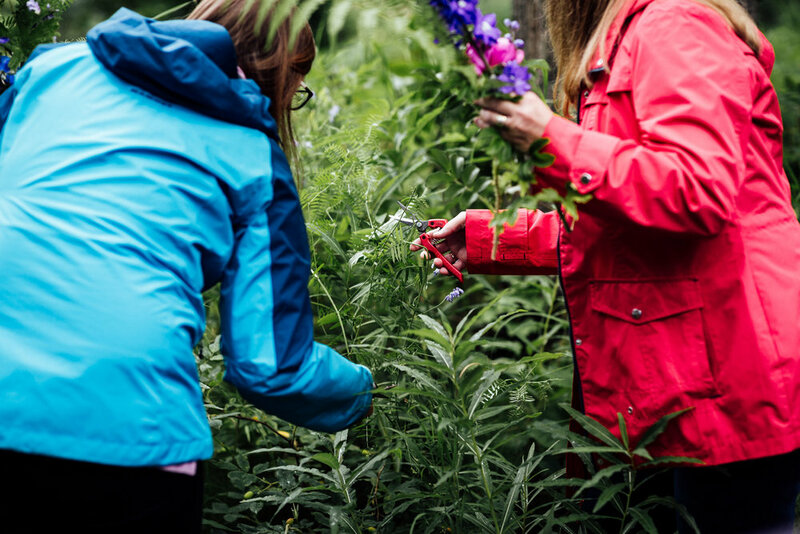 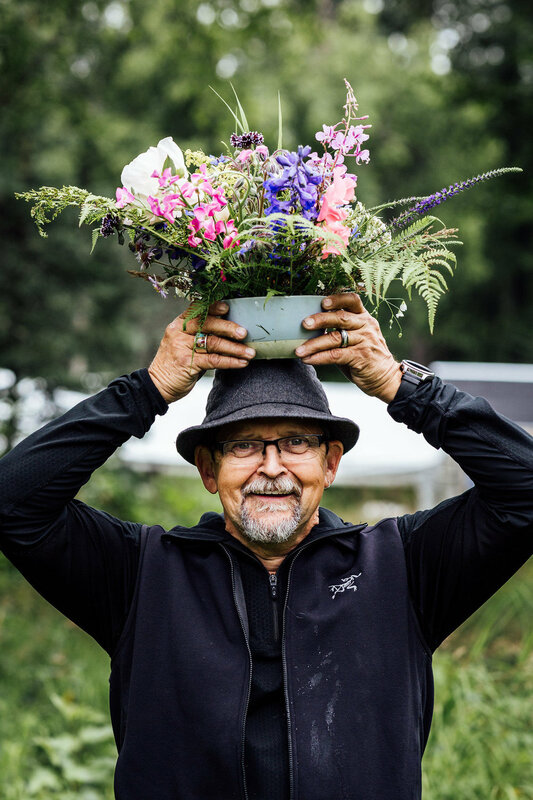 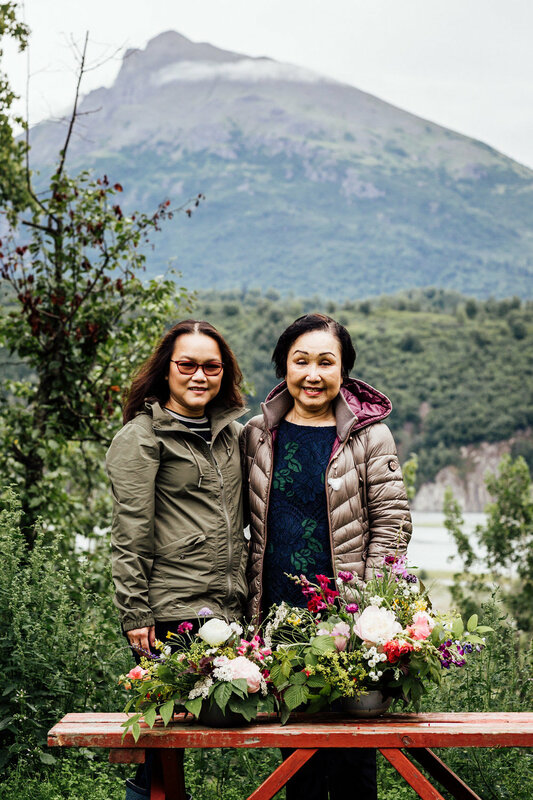 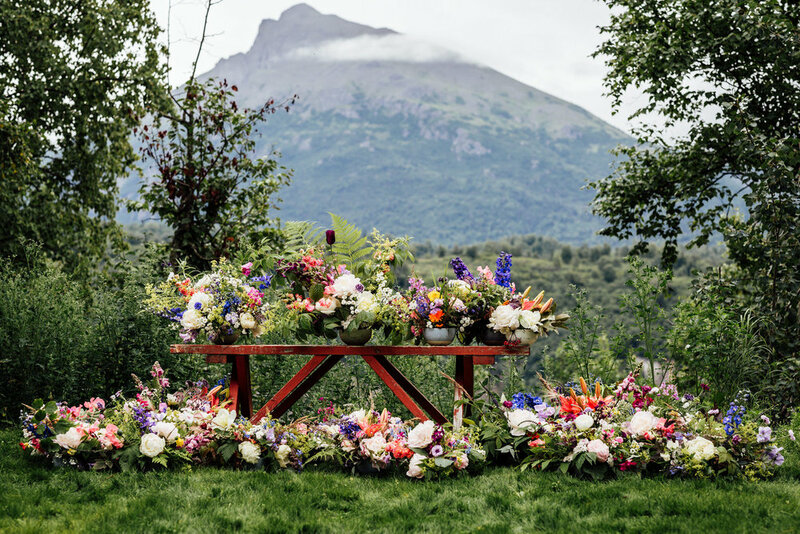 Tucked away in Sutton, Alaska, Dallas Wildeve of Bloomsbury Blooms hosted an intimate workshop with brunch, foraging and flower arranging. 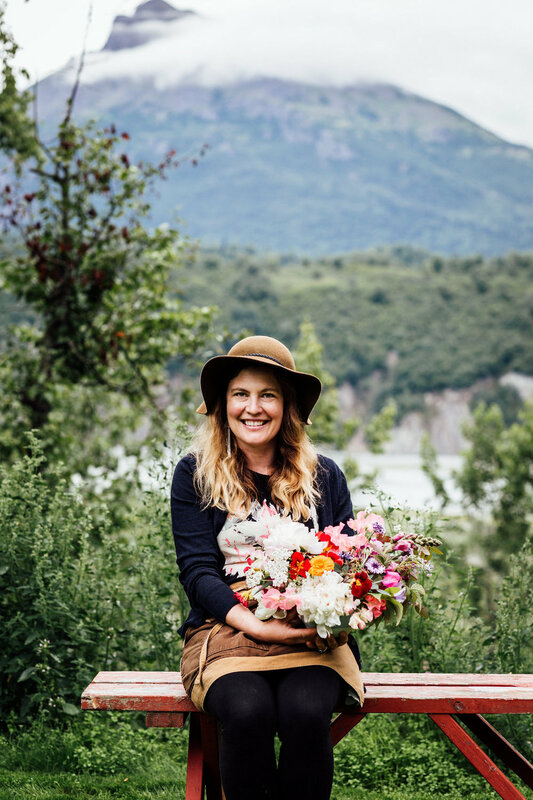 Florist: Bloomsbury Blooms. 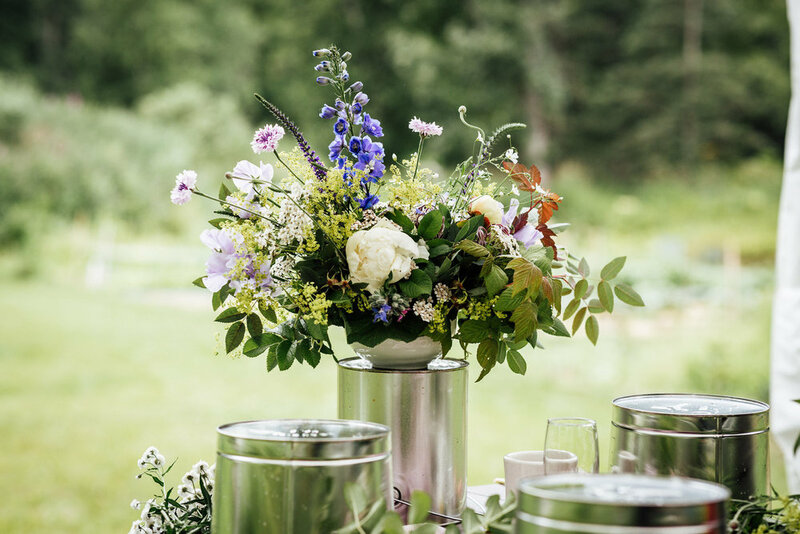 Photography: Anne Marie Moran.